Game of Thrones pointed out a costume blunder from the show's very first episode. As HBO’s Game of Thrones prepares for its final season, some observant fans have noticed a big mistake in the show’s first ever episode. Back when “winter is coming” aired in 2011, few had the idea of how an epic the series was going to be, but even so, some of its episodes are far from perfect (if not all). The first installment of the series showed us the frozen zombies known as Wights Walkers, Daenerys being gifted to the Dothraki, Bran’s fall from the Winterfell tower, and the shocking revelation that Jaime and Cersei are more than just brother and sister. GoT has had a long way since then, from Lannisters and Baratheons, Starks and slaughters to Dragons and Direwolves. 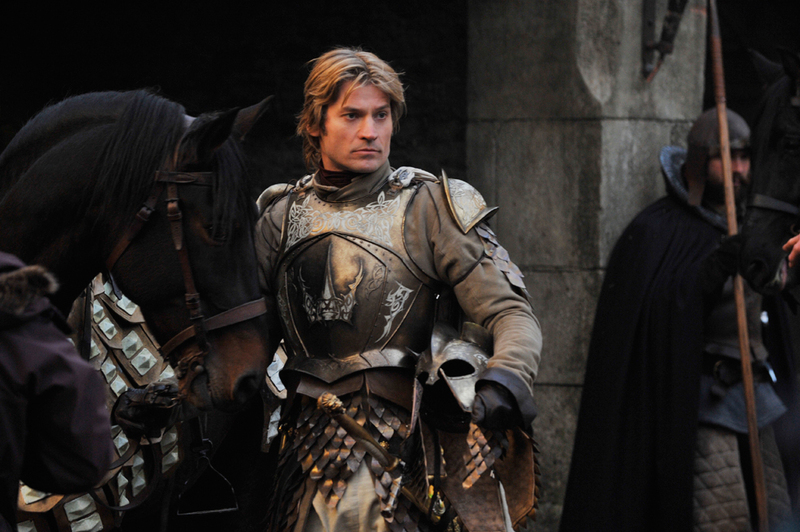 Jamie Lannister's scene from the first episode of Game of Thrones season 1 shows a costume misfit. The show may not have got the big production budget in its earlier days. Having said that it was bound to have had few or some flaws in its making process. As such some fanatics of the show has recently noticed a rather unusual costume misfit from the pilot. 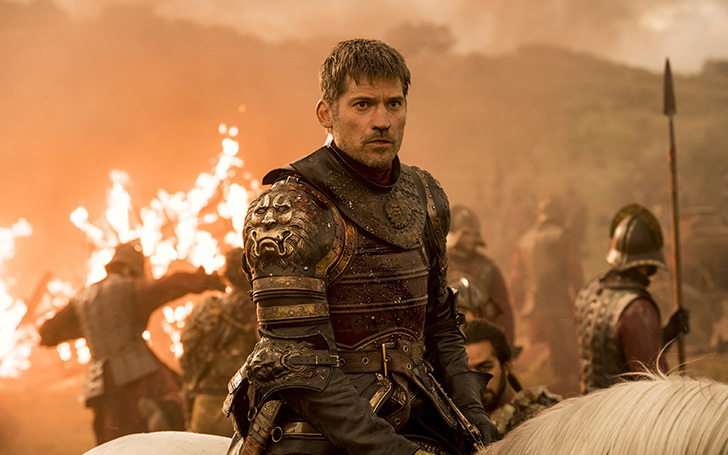 In the scene where Jaime Lannister is seemingly going to enter a tent, some random guy from the background can be seen clothed in an attire which has been described as a pair of blue jeans and a Patagonia jacket or so noted by a Twitter, @kevinbiegel. The tweet soon gained mass attention with nearly 14k likes and 3k retweets. People mainly pointed out that it was a simpler time when the network couldn’t afford the impressive medieval wardrobes and massive battle sequences we are now seeing in the recent seasons. Some even joked it could have been a crossover event with the Marvel Cinematic Universe, making the long-haired extra the Winter Soldier, aka Sebastian Stan’s Bucky Barnes. We’ve already seen Bran Stark sneaking into the past and ridiculously screw up the Game of Thrones timeline, so it’s not completely out of the picture, an Avenger wandering way back in the time given that their own universe is about to have a huge clock alteration. Game of Thrones has seen a huge gap in its ratings and standards from its launch date. Even, Alan Taylor, one of the directors of the show, admits Sean Bean’s dramatic Season 1 exit was filmed with a meager production cost.